Members of the Minnesota Orchestra returned tired and triumphant from their whirlwind tour of Cuba Sunday night. Cuban audiences gave the orchestra a warm welcome and declared it an important step toward normalizing relations with the United States. Musicians and staff are now looking to the future. The trip ended on a high note. Moments after Music Director Osmo Vanska strode to the podium at the Teatro Nacional for the second concert in Havana, he bowed and motioned for the audience to stand. The first piece on the program was unannounced and a surprise: It was the Cuban national anthem. The crowd quickly rose to its feet and began singing. The Cuban anthem is usually reserved for special state occasions. The surprise continued moments later when the orchestra began its second piece. "I think it was a great moment," Vanska said later. Vanska said he only made the decision to play the anthems just before the concert. Any concern about whether it was appropriate at a time of such political change quickly evaporated. "When I heard the singing from the hall it was just like, 'Oh wow.'" Cubans and Americans in the crowd openly wept. The joint anthem seemed to symbolize new possibilities. Some Cubans say they had never heard "The Star-Spangled Banner" played live before. Audience member Mayte Avoy was impressed. "We never thought it was going to happen," she said through a translator. "It did, and it was unexpected, but it is a desirable fact so they welcome it." Many in the crowd wondered when, if ever, over the last few decades the two anthems had been performed together. Minnesota Orchestra oboe player John Snow was still choked up the next morning about what happened. "Just flabbergasted. I'm probably going to start crying," he said. "It's just amazing, amazing that we are here and we did this." The concerts, broadcast live across Cuba and the United States by Classical Minnesota Public Radio, were also a coup for the Cuban Institute of Music, a government agency charged with promoting music. Sales manager Alejandro Gooma said that after working for months on the project his staff was euphoric when the concerts went off without a hitch. "It was like the ultimate crown of this effort," he said through a translator. "And after this the only thing that remains is to think which orchestra from the United States is coming next." While Gooma had to work hard to get all the permissions needed from various Cuban government agencies for the shows, he insisted there has been a will in Cuba to do this for years. He said the biggest change he sees underway is not political but a larger understanding of who the Cuban people really are, rather than how they have been described over the years. As they returned home many of the Minnesotans said they are eager to return to Cuba. It's something that would have been unthinkable two years ago when management and musicians were locked in a bitter contract dispute. 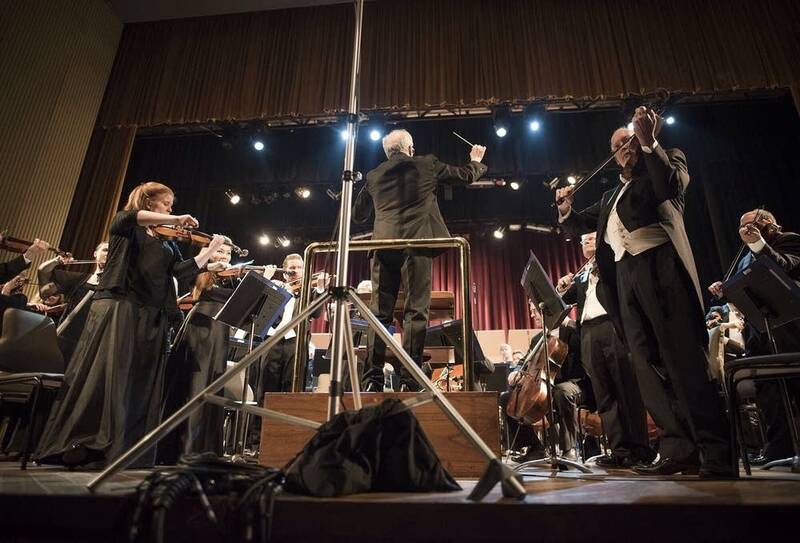 Now that the musicians, management and board members have shown they can work together to pull off such a success, orchestra President Kevin Smith said the question is what comes next. "I think that this kind of an experience really can and perhaps will change the way the orchestra works, thinks about itself," he said "And not just in touring but how do we relate to our own community?" This comes as active discussions continue about new contracts for Vanska, who is about halfway through his current two-year deal, and the musicians, who have about 18 months left on their current contract.